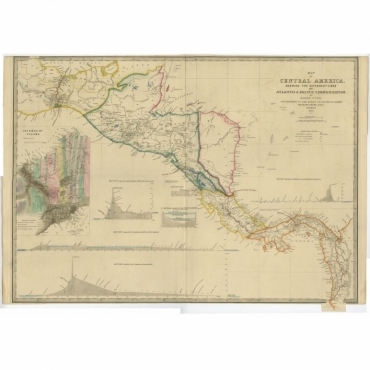 Antique maps of Central America. 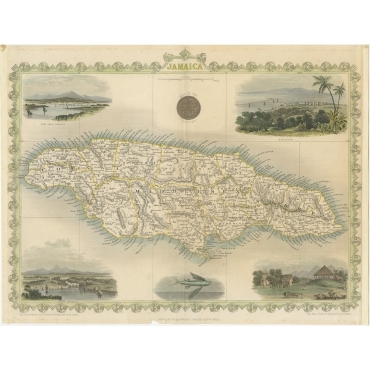 Wide range of antique maps of Central-America from the 16th to the 20th centuries. 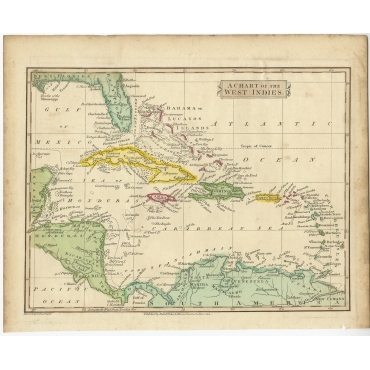 Our collection of antique Central American maps includes maps of Mexico and the Caribbean. 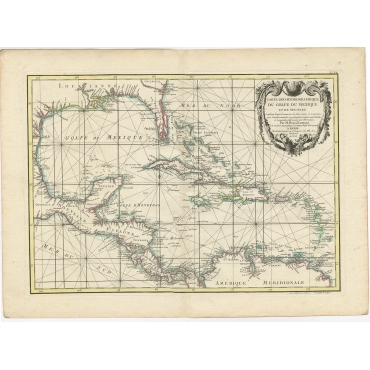 Antieke kaarten van Centraal-Amerika. 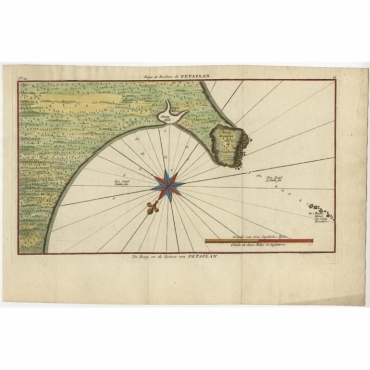 Bartele Gallery heeft een grote collectie kaarten van Centraal-Amerika van de 16e tot de 20e eeuw. 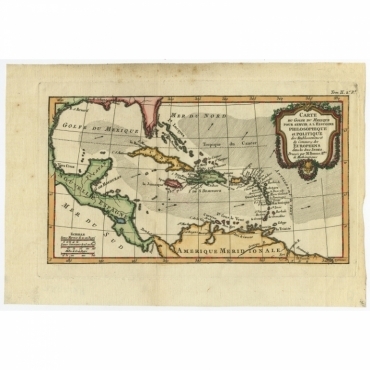 In de collectie vindt u antieke kaarten van onder andere Mexico en het Caribisch Gebied. 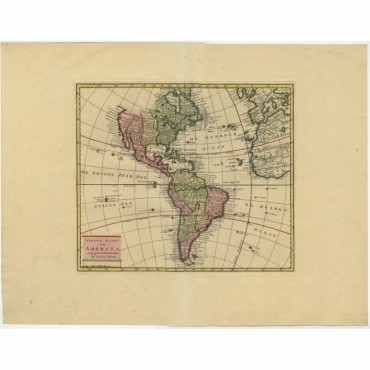 Antique Maps | Central America There are 22 products. 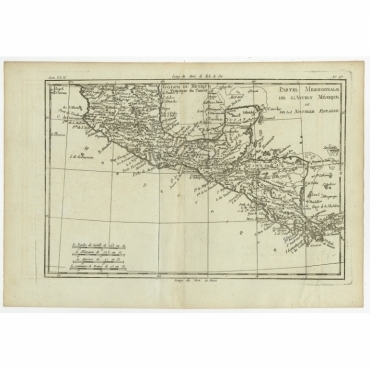 Antique map, titled: 'Plan du Port d'Acapulco sur la cote de Mexique (…).' 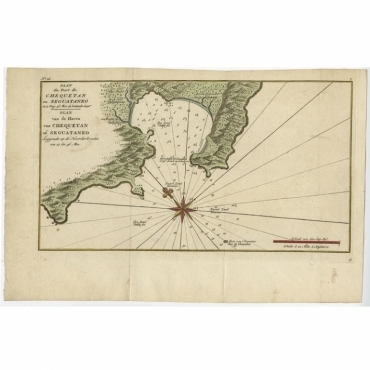 - Map of the Port of Acapulco on the coast of Mexico in the Soutern Sea, at 16°.45'. 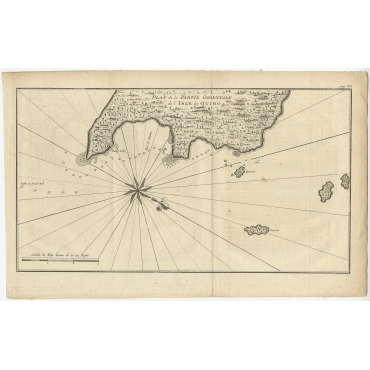 North latitude and at 108°.22'. 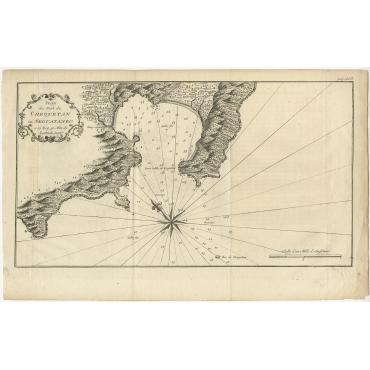 western longitude from London. 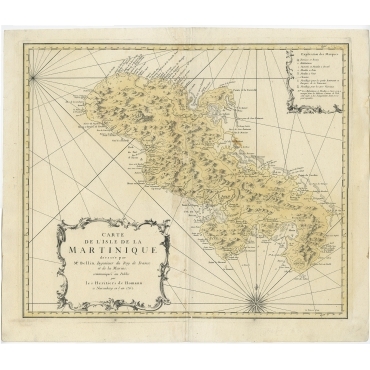 Antique map, titled: 'Partie Meridionale, de L'Ancien Mexique ou de la Nouvelle Espagne.' 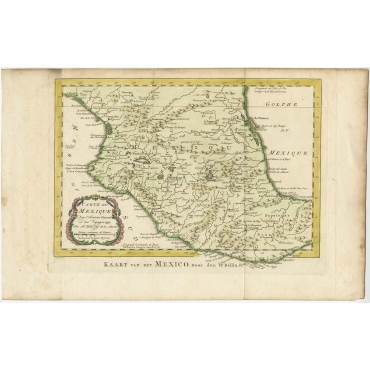 - Detailed map of Mexico, the Yucatan and Central America, prepared under the direction of Rigobert Bonne. Shows towns, rivers, mountains, lakes, etc. 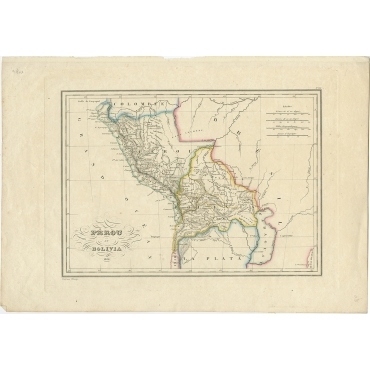 Detailed map of the region. 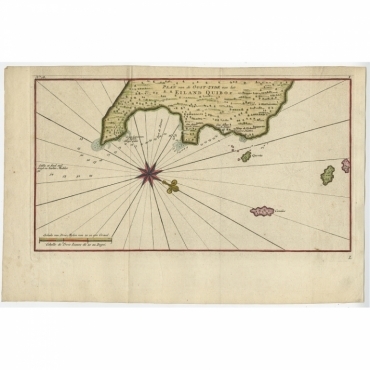 Antique map, titled: 'Baye et Rochers de Petaplan (…).' 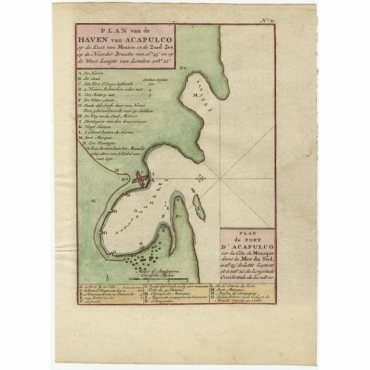 - Map of the Bay and Rocks of Petaplan, Panama.